Study English with us. 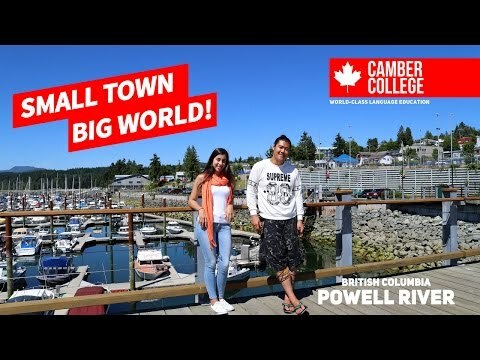 Camber College is one of Canada’s most innovative and dynamic language centers. We teach English in many different ways because we know that all students are unique, learn differently and have different goals. There are many different ways to learn English, but we strongly believe there's no better way than learning face-to-face. We believe the best method is surrounding yourself with its native culture and people. Our unique programs, both in and out of the classroom, maximize each student's educational adventure. The courses teach all the important English skills in speaking, listening, grammar, writing, reading, and pronunciation.